Expeditions has changed its meaning, scope and objective over many decades starting from the idea of reaching the highest summits in remote mountain ranges to being a recreational sport today. Mountaineering expedition today is a social high altitude trekking activity with the goal to summit a Himalayan peak as result. Still today like in early days mountaineering expedition requires high fitness level, determination, ability to cope with weeks of isolation and psychological ability to collaborate with a small group of people over 4-6 weeks. Many expedition climbs are not highly technical but operating on high altitude increases level of difficulty and even non-technical aspects at sea level turn in to complex, difficult and potentially dangerous or even life threatening at high elevations.Therefore technical abilities or pre-expedition training is an essential part to safety and success with essential skills to use climbing equipment such as ropes, ice axes and crampons. Even guided clients must have a minimum knowledge, experience and awareness of basic rock climbing, scrambling steep snow and rock, protection techniques, crevasse rescue and being able to recognize a danger of potential unstable snow conditions, avalanche, physiological symptoms of dehydration, altitude sickness, cold and hypothermia and fast changing weather conditions. Mountaineering training is a continuous and never ending process; it is a way of life and requires a constant practice, and mountaineering instincts have to become a second nature. A small mistake or lapse of concentration can be deadly. The reward however is breathtaking view and unforgettable feeling of life achievement of standing on the top of the summit. Mountaineering in Alps, Andes, or Canadian Rockies can be technically very challenging but adding another dimension of very high altitude in Himalayas over 8000m or even above 7000m, multiplies the level of technical difficulty even in case of a simple high elevation summit, which wouldn’t be classified as a difficult hike at low elevations. 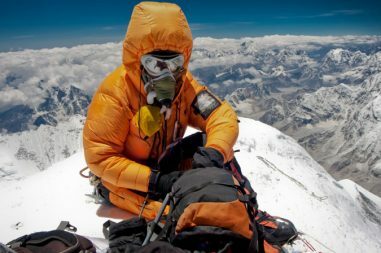 The mountaineering effort level ranges from introductory feasible for fit athletes with little prior experience to extremely challenging routes requiring the highest levels of mountain climbing skills, technical rock climbing skills and logistics and personal proficiencies. Mountaineering in Nepal is one of the prime activities which positions Nepal as ultimate in high altitude mountaineering with no substitute. The fact that Nepal contains over 1310 snow-capped peaks with eight out of 14 peaks above 8000m attracts mountaineering enthusiasts from all over the world. Apart of obvious 8000m expeditions there are many 7000m dream peaks suitable for short expedition for various levels of climber experience. 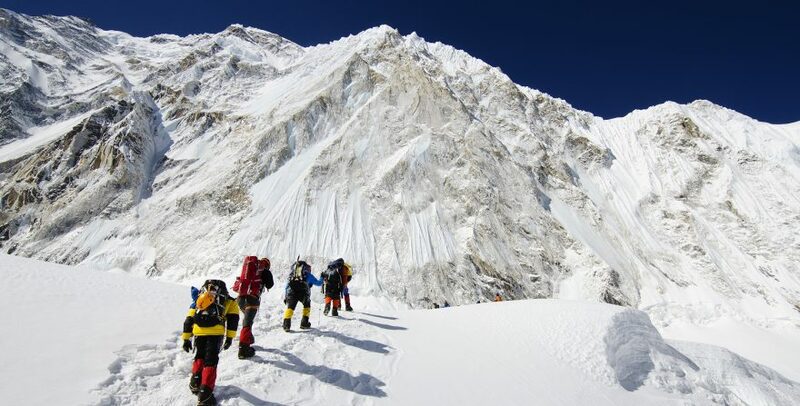 Bharal Adventure has develop logistics expertise while organizing full scale Himalayan expedition as well as logistic support for climbing peaks in Nepal and Tibet in collaboration with European, North American and Australian climbers, who contributed to our safety and quality system. Expeditions to Pumori, Amadablam, Baruntse are considered the most popular and preferred by many climbers among 6000 and 7000 meter peaks whereas Dhaulagiri, Makalu, Manaslu, Lhotse and Everest are the over 8000 meter peaks for the challenging climbing in Nepal . We arrange fully guided support for expedition and logisticson Cho Oyu, Shishapangma and Everest and we have had strong base camp presence since 2009. 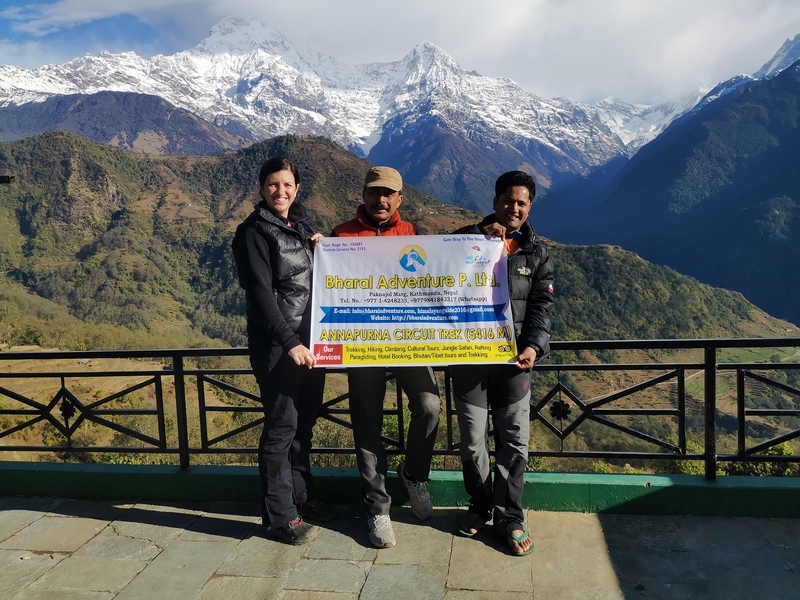 Bharal Adventure provides logistics support to all levels of mountaineering to help you to achieve your goals and objectives on the adventure of your lifetime from the ever tough Mt Manaslu to stunning Mt Amadablam and the ultimate to everybody the Everest. 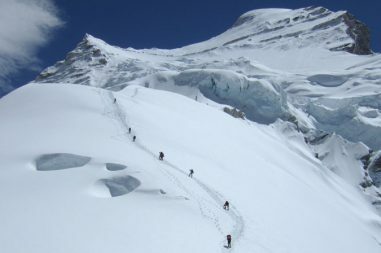 We do support very experienced climbers and leaders with Base Camp services and provide mountain guiding and high camp logistics through our experienced climbing Sherpa guides, who not only have high level of climbing and guiding skills but also have natural genetic predisposition for adaptation to high altitude through many generations of ancestors living at very high elevation. 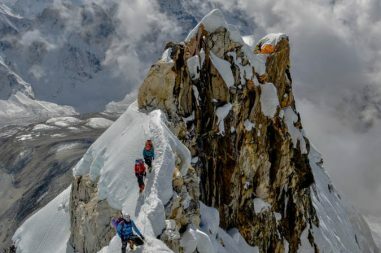 Our guides climb 8000m peaks including Everest season after season, they set-up routes for western climbers and western guides, who in general don’t have natural predispositions to adopt and work proficiently at very high elevations. In order to participate in Himalayan Mountaineering Expedition, you require psychological and physical stamina. 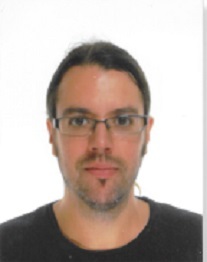 A level of prior experience is also a good asset and it is indispensable on more difficult and technical climbs; however we can help you through our support and logistics program to flatten the steep learning curve. The minimum time required for high altitude Himalayan climb ranges typically from 30 to 60 days.The activity of challenging types of trekking above the altitude of snowline in the Himalayas is defined as Mountaineering Expeditions. 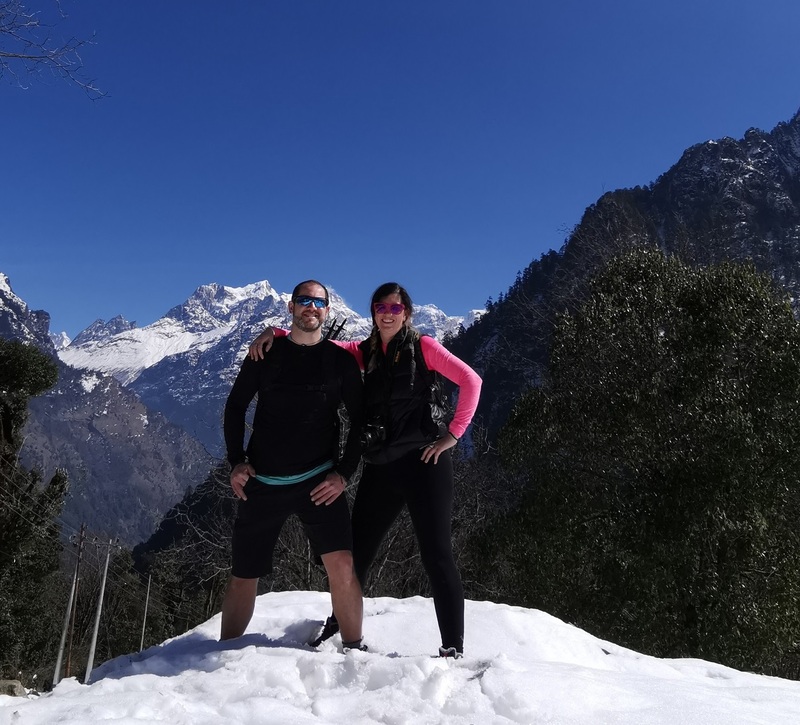 This kind of snow mountain trekking emphasizes on teamwork, psychological challenges stemming from isolation, hardworking, physical stamina, adverse environment, ability to use climbing equipment in a prominent manner such as ice axes, crampons, ropes etc. and confinement to small group for weeks. 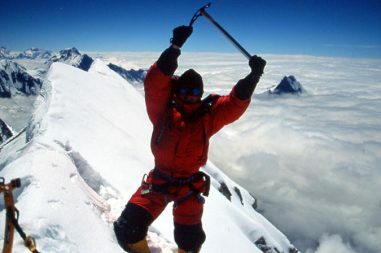 To be a participant of an expeditions team one must be required a technical knowledge and experience to be able to climb in steep snow, technical ice and rock, protect him and his belayed on snow, ice and rock, setup fixed ropes and recognize danger due to hidden crevasses, avalanches, unstable snow, fast changing weather conditions, cold, dehydration and high altitude conditions. About Amadablam expedition Amadablam expedition is one of the most famous peaks in the world. Amadablam Expedition is a dream of every Alpinist.